Hi! 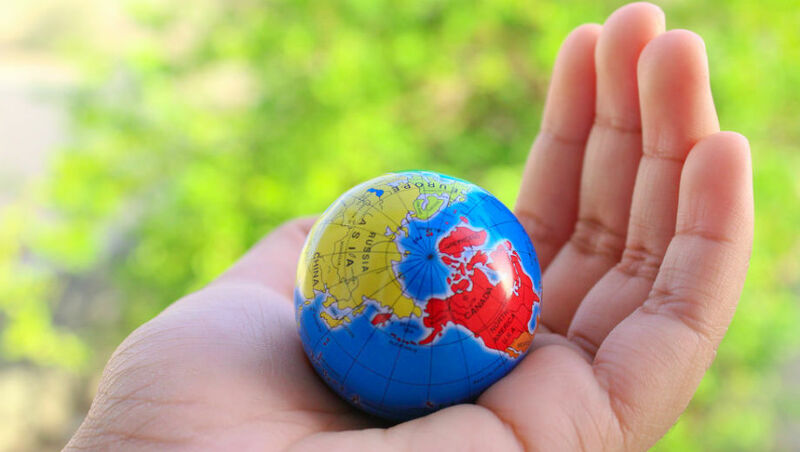 I’m Ana from Barcelona, Spain. 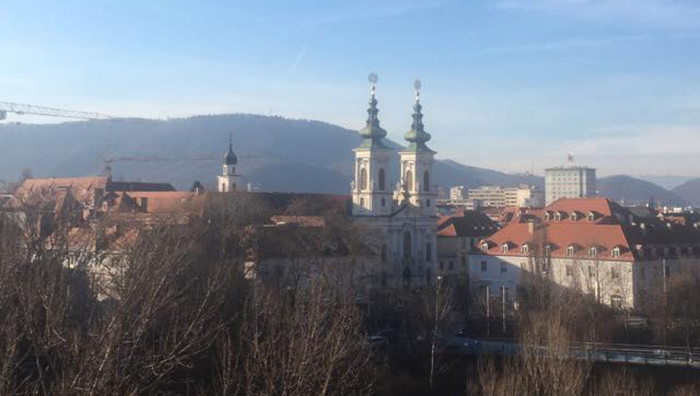 Since the beginning of February, I am doing an Erasmus+ internship at the International Relations Office from the Pädagogische Hochschule Steiermark. 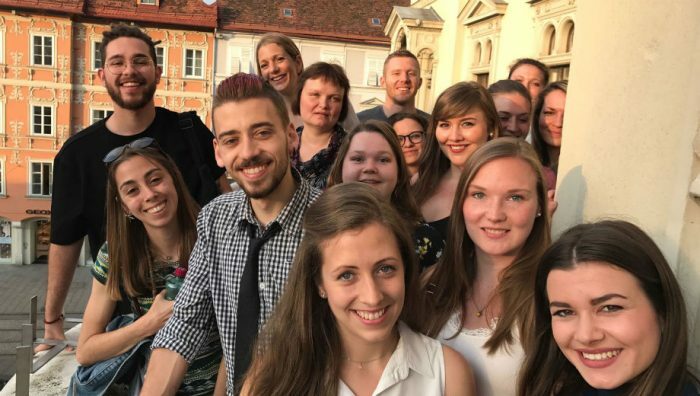 The Erasmus+ incoming students of the University College of Teacher Education Styria from Spain, Estonia, Hungary, Croatia, the Netherlands, Germany and the Czech Republic were invited to a reception with the mayor of Graz on the 26th of April 2018. 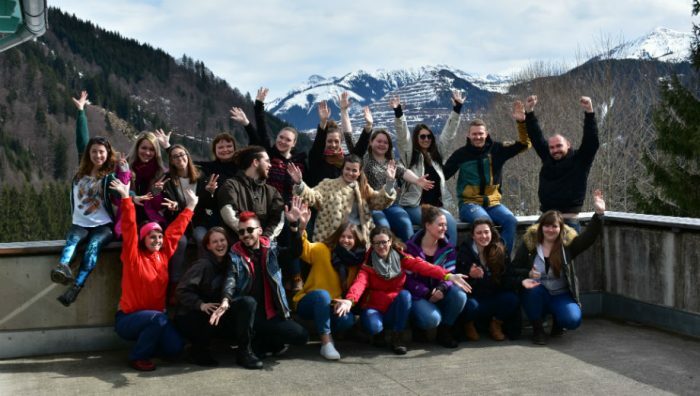 The Erasmus+ incoming students from the University College of Teacher Education Styria had the possibility to spend an active welcome weekend from the 9th until the 11th of March in the mountains in Eisenerzer Ramsau, in Austria. 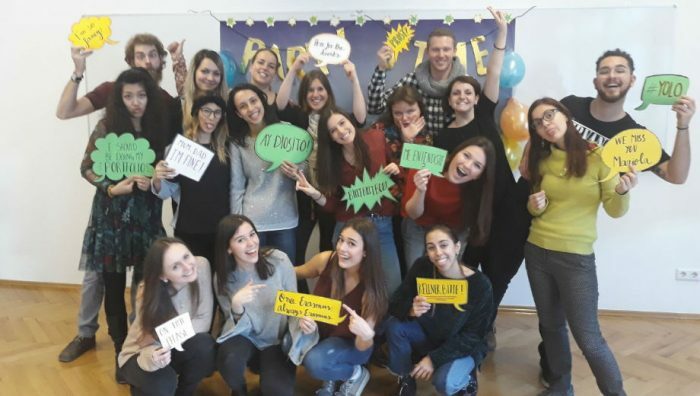 After successfully completing the ITC – International Teacher Competences course at the University College of Teacher Education Styria, it’s time to say goodbye to twelve Erasmus+ incoming students from Catalonia, the Czech Republic, China, Turkey, Estonia, Croatia, Italy and Spain. 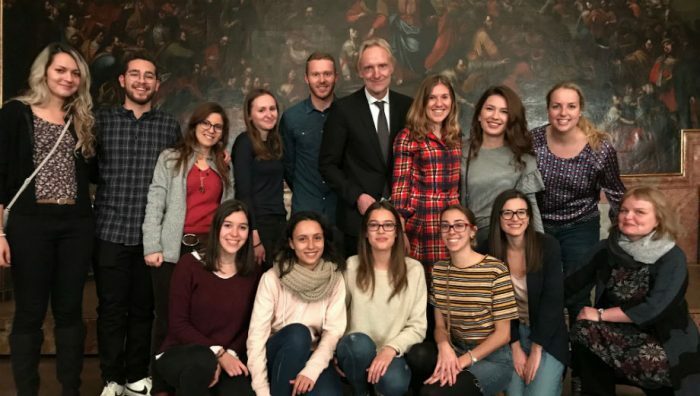 The Erasmus+ incoming students of the University College of Teacher Education Styria from Italy, Spain, Estonia, Croatia, Turkey, the Netherlands, Germany and the Czech Republic were invited to a reception with the mayor of Graz on the 14th of November 2017.